As Industry Thought Leaders, we strive to provide high-quality, valuable information in a variety of ways to clients and prospects. 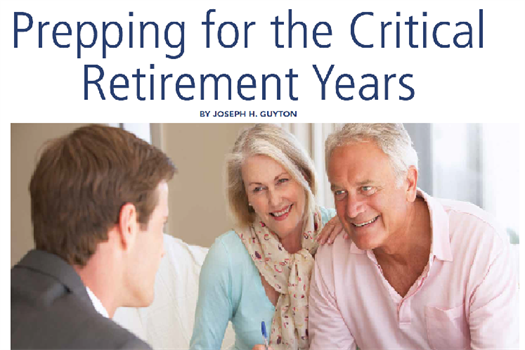 We hope you find the following strategies for your wealth useful when navigating your financial future! Read Joe's article as Expert Writer featured in Business NH's December 2016 issue. 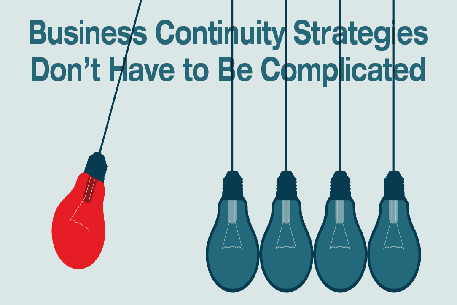 Read Joe's article "Business Continuity Strategies Don't Have to Be Complicated" featured in Massachusetts Family Business Magazine's Fall 2016 issue. 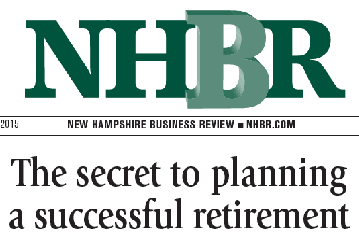 Read Joe's article "The Secret to Planning a Successful Retirement" featured in NH Business Review Magazine's Winter 2015 issue.